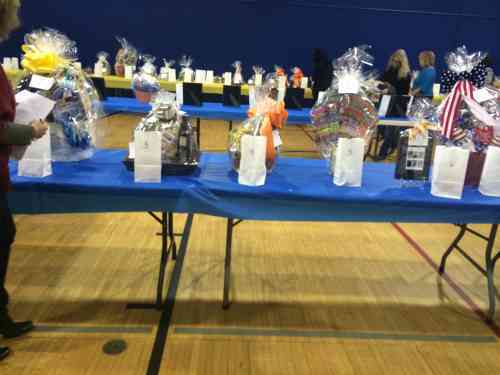 On October 23, 2014, West Brook Middle School held a Tricky Tray Evening. 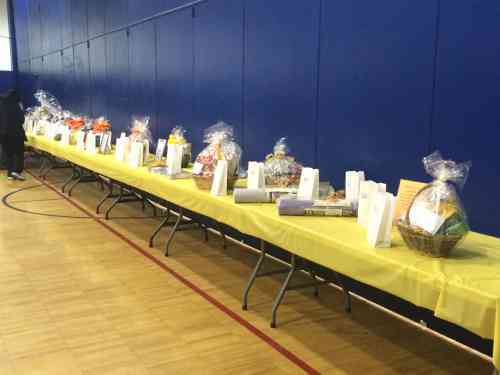 All proceeds raised benefited the Paramus Children's Health Foundation. Students, parents, faculty, and staff worked effortlessly to make the evening a great success. The Paramus Children’s Health Foundation was initiated to provide financial assistance to Paramus families with children who have severe illnesses or injuries which result in economic hardship. 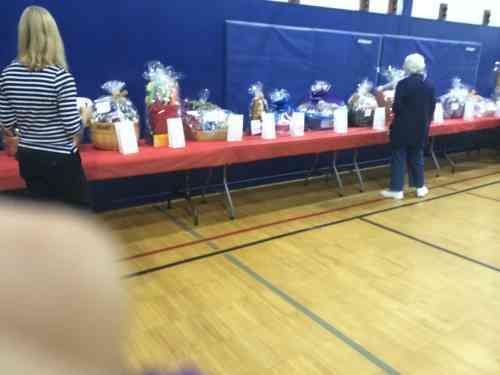 West Brook School embraced this charitable foundation and raised over $6,000.00.